Newport Shores in Newport Beach is a beach community which is located on the west side of Newport Beach. There are approximately 440 homes which are located on the west side of Newport Beach. Living in Newport Shores provides a wonderful beach lifestyle. There are single family homes, condos, and duplexes in Newport Shores. The Army Corp of Engineers has begun dredging the Newport Shores Canal and the dredging continues.It is going to be so nice, and the water will be so clear. The residents cannot wait for this job to be completed, but it is interesting just the same to watch! The community of Newport Shores has a community pool, tennis court, basketball court, sand volleyball court and clubhouse, for the residents of Newport Shores in Newport Beach. Currently, there are 1 active listings, and 1 in back up, 0 pending and 0 sales, and 1 on hold in January, 2013. Average price of sold homes over past one year was $934,861 with a price per square foot of $598.63. 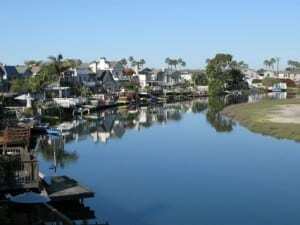 The highest priced sale in Newport Shores in the past one year sold for $1,400,000 on the Canal on 62nd Street. The highest priced home sold on the interior in Newport Shores was $1,030,000. Median price for the past one year is $834,500 and a price per square foot of $580.85. Inventory is incredibly low, and if you are with the pent up buyer demand, why not list your Newport Beach home now to avoid the spring rush. For complimentary market analysis, please contact me. For a complimentary, no obligation Market Snapshot of all the homes listed and sold in your area, visit www.NewportBeachHomeValue.com and sign up for Market Snapshot delivered right to your email. Market absorption is still considered a seller’s market in Newport Shores in Newport Beach. There are no active listings at this time. Search the MLS for Newport Shores homes for sale in Newport Beach. 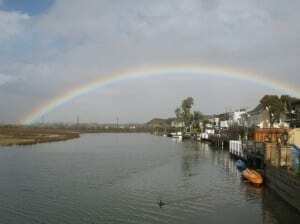 Newport Shores in Newport Beach is a highly sought after beach community in Newport Beach. 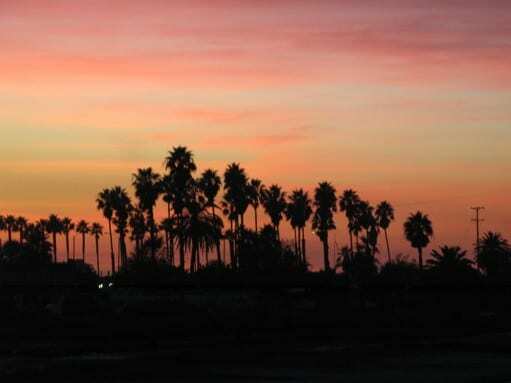 Newport Shores has approximately 440 homes located on the west side of Newport Beach. In Newport Shores, there are both single family homes and there are condos as well, and duplexes. Newport Shores is surrounded by a canal and there are canal front homes in Newport Shores on Canal Street, Canal Circle and 62nd Street in Newport Beach. The community of Newport Shores has a community pool, clubhouse, tennis court, sand volley ball court and basketball court for the residents of Newport Shores in Newport Beach. Currently, there are 6 active listings (one is a short sale – all others are standard sales) in Newport Shores in Newport Beach. One of the active listings is a Canal front property. There is one other active listing which is not in the MLS at 233 Canal Street being offered at $1,400,000. There are two properties in back up status (one is a short sale), no pending sales and there were 2 sales last month in Newport Shores. Market absorption is still considered a stable market, trending toward a seller’s market in Newport Shores in Newport Beach. Search the MLS for Newport Shores homes for sale, and Newport Beach Real Estate. Newport Shores in Newport Beach is a great beach community of approximately 440 homes located on the west side of Newport Beach. In Newport Shores, there are both single family homes and there are condos, and duplexes as well. Currently, there are 5 active listings in Newport Shores in Newport Beach, and there is one other active listing which is not in the MLS at 233 Canal Street being offered at $1,400,000. In December, 2011, there were no sales, and only one back up property. All of the active properties are standard or equity sales, and the back up property is also a standard sale. Market absorption is still considered a buyers market in Newport Shores in Newport Beach. The following graph represents the number of units sold by year since 2002 with the average median price by year. 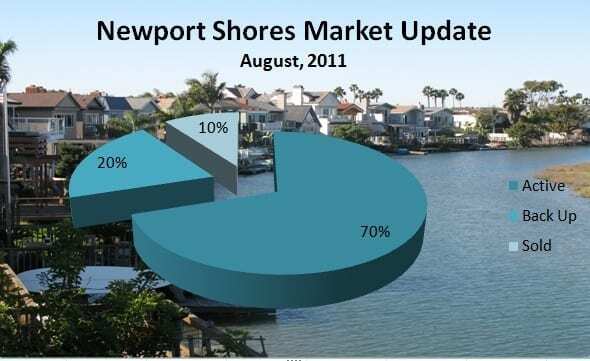 In 2011, in Newport Shores, a total of 14 homes were sold. That is up from 2010 by four. 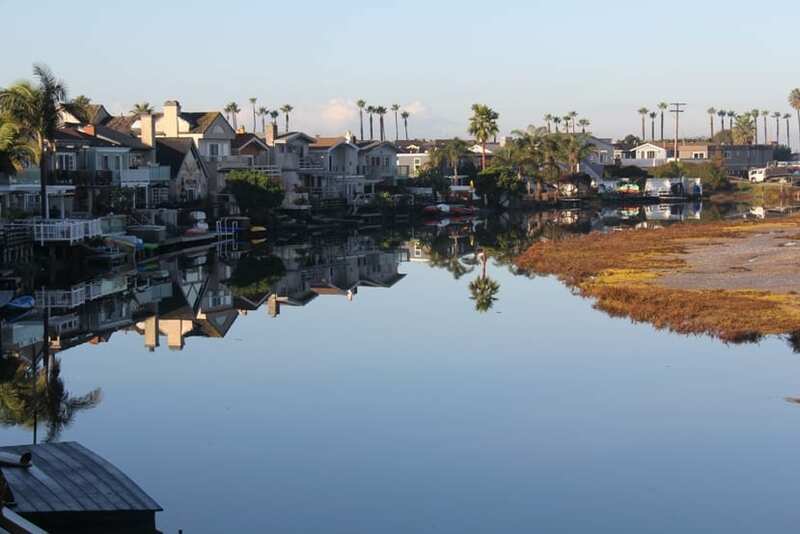 Of the 14 homes sold in Newport Shores, six were distressed sales. That is up by two from 2010 where there were four distressed sales of a total of 10 sold. However, in 2011, the median price increased as you can see in the graph below. The median price is very close to 2004 pricing. Based upon market trends, and the fact that there is such limited inventory for sale in Newport Shores, I believe that the market will remain a seller’s market. And because there continue to be standard or equity sales which is currently the majority of listings. Currently, there are 5 active listings in Newport Shores in Newport Beach, and there is one other active listing which is not in the MLS at 233 Canal Street being offered at $1,400,000. In November, there were two sales. Sales are up since November, 2010 where there was one sale. In my opinion, the listings are down because of the holiday season, and sellers do not want to sell their home during the holiday season. Newport Shores in Newport Beach is a beach community of approximately 440 homes located on the west side of Newport Beach. In Newport Shores, there are both single family homes and there are condos, and duplexes as well. Currently, there are 5 active listings in Newport Shores in Newport Beach,, there are 2 in back up status, one is pending and there were two sales in Newport Shores in September, 2011. If you are searching for a Canal Front home in Newport Shores, click on the property website. This stunning Canal Front home is listed for sale at $1,400,000 and has been completely re-done inside. This Newport Shores home for sale is located at 233 Canal Street, Newport Beach. Newport Shores in Newport Beach is a community of approximately 440 homes located on the west side of Newport Beach. There are both single family homes and there are condos, and duplexes as well. Newport Shores has a community pool, clubhouse, tennis court, sand volley ball court and basketball court for the residents of Newport Shores in Newport Beach. Currently, there are 7 active listings in Newport Shores in Newport Beach, (one of the active listings is pricecd at $154,900 – and is an REO on leased land which expires in 2019), there are 2 in back up status and there were one sales in Newport Shores in August, 2011. Newport Shores has approximately 440 homes located on the West side of Newport Beach. Newport Shores is the beach lifestyle as you can literally walk across Coast Highway for a day of sunshine at the beach. And enjoy the canal which surrounds the community of Newport Shores, many of the residents enjoy paddle boarding or kayaking on the canal. Currently there are 8 active listings on the market and they are all standard sales. There is one in back up and one pending.